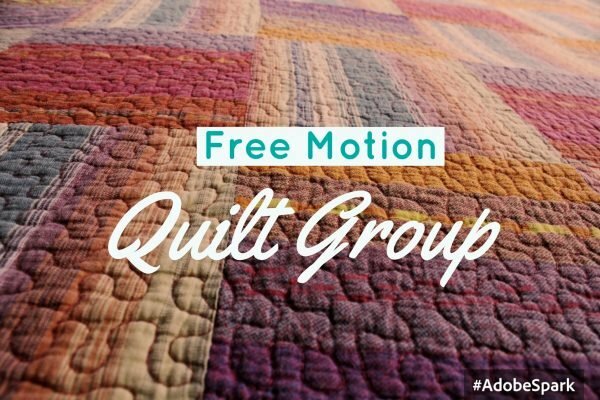 An ongoing monthly social group with a focus on learning machine quilting and covers many types of machine quilting. There is also sew'n'tell. Instructor Bio: Led by Jane S.